When you take a moment to pause and reflect, colour can be hugely powerful. Compare how you feel waking up in the morning to a perfect blue sky with the sun beaming down, to when you awake to a never ending grey and drizzly expanse – for many of us, the contrast in our moods can be huge. 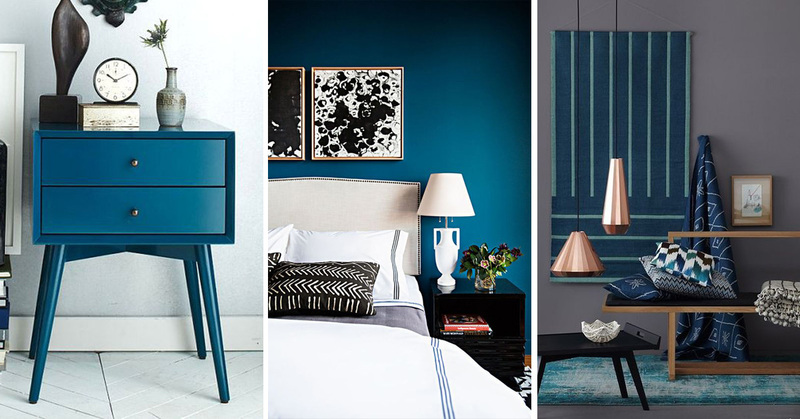 Sometimes we forget, or take for granted, that colour can have such a profound effect on our frame of mind, which is why we’re delighted to see more of them working their way into our interiors trends. One of our favourite new additions has to be teal. Whilst teal looks beautiful in any room of the home, our top spot to utilise this cool and sophisticated hue is undoubtedly the living area. A perfect equilibrium of green and blue, teal naturally conveys a sense of balance and therefore calm. It’s understated, soft and fresh, evoking a feeling of tranquillity and serenity, making it perfect for the space in which you relax after a hectic day. 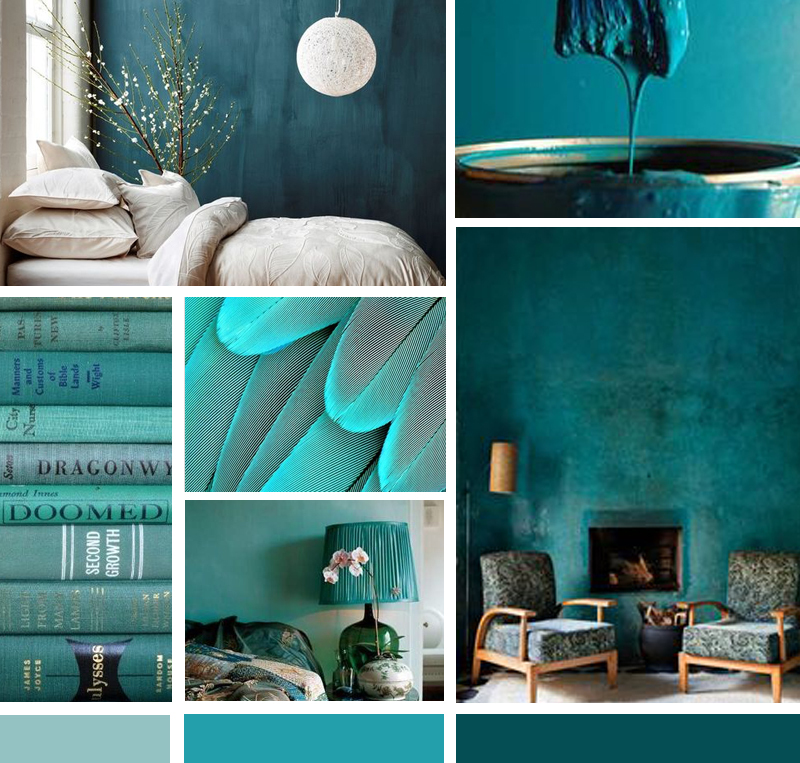 Teal also has regal connotations, so it’s great if you want to give an area a luxurious and refined vibe. Whether you create a focal point with a teal-upholstered sofa, paint the whole room, or introduce it via small accent accessories, this colourway has the ability to totally change the feel of a space. Soothing and subtle, teal is the perfect colour to consider when creating a calm and restful living area in which you can truly unwind in an understated, restorative environment.